6515 Las Vegas Blvd. S.
Experience the Fleming's Difference. Enjoy an exceptional selection of hand-cut steaks and world-class wines but also be prepared for Chef Brandon to indulge you with his new locally inspired menu. Fleming's has the perfect ambiance for special occasions, to dine with business clients or have that regional meeting you've been putting off planning. Their Private Dining Director has got you covered. 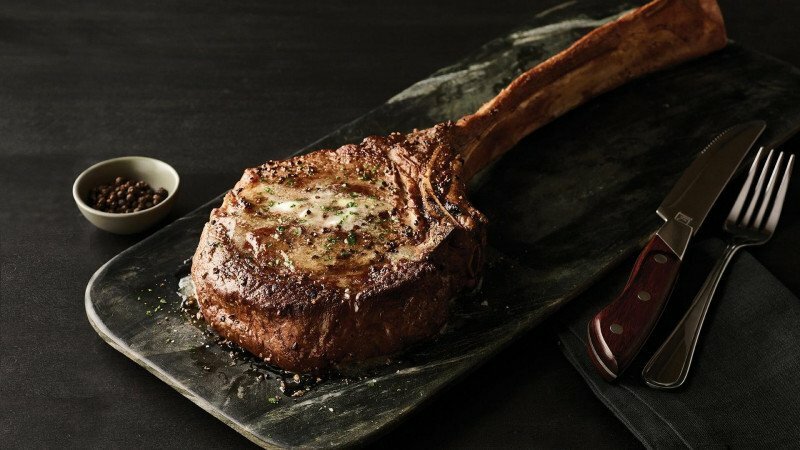 Visit FlemingsSteakhouse.com to make your reservation or email your local PDD, Stacy, [email protected], today to book your private event, lunch or dinner. They look forward to hosting you!